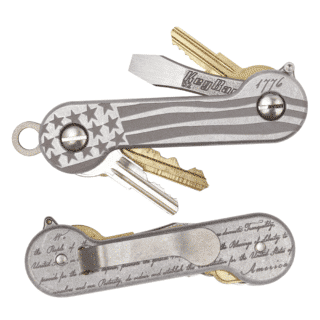 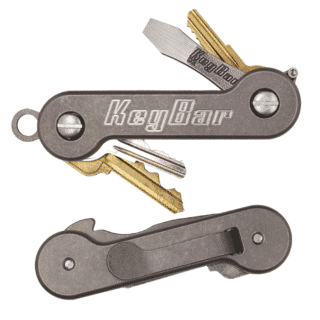 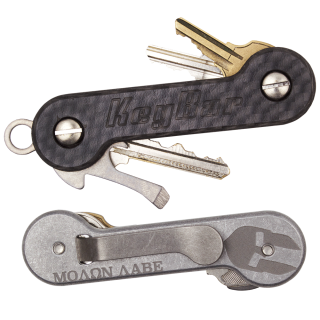 A 3 Pack of KeyBar Stickers With “Hater Tears” Design By KeyBar. 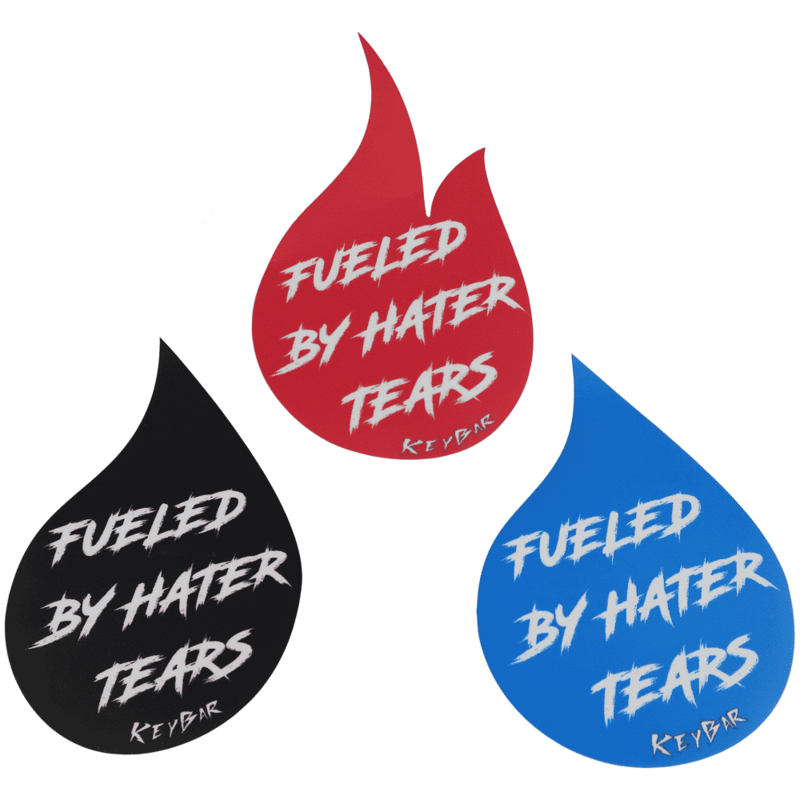 The popular “Hater Tears” sticker design made by KeyBar is now available in a bundle. 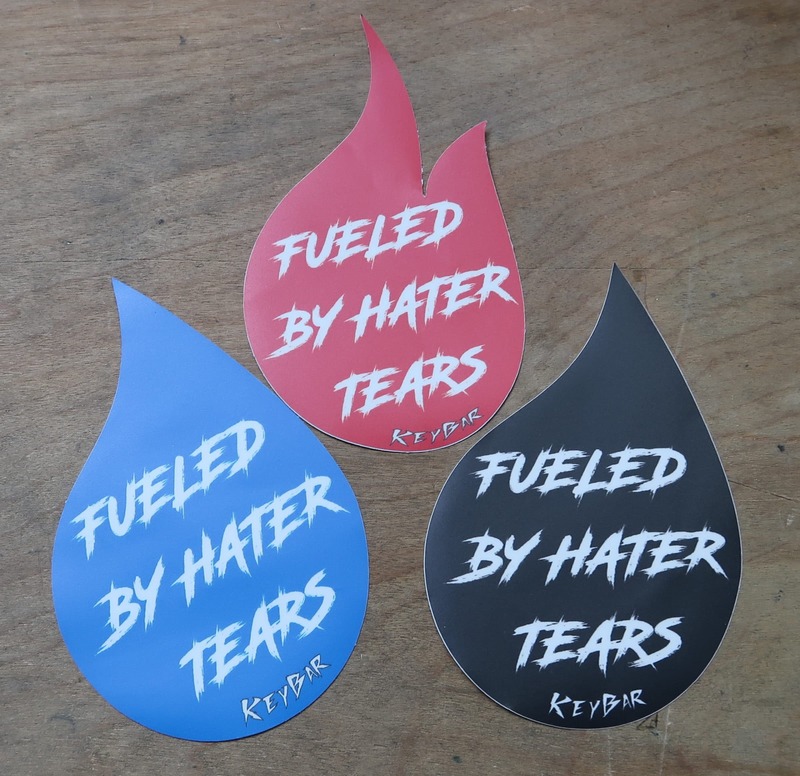 Each pack of stickers comes with one of each color. 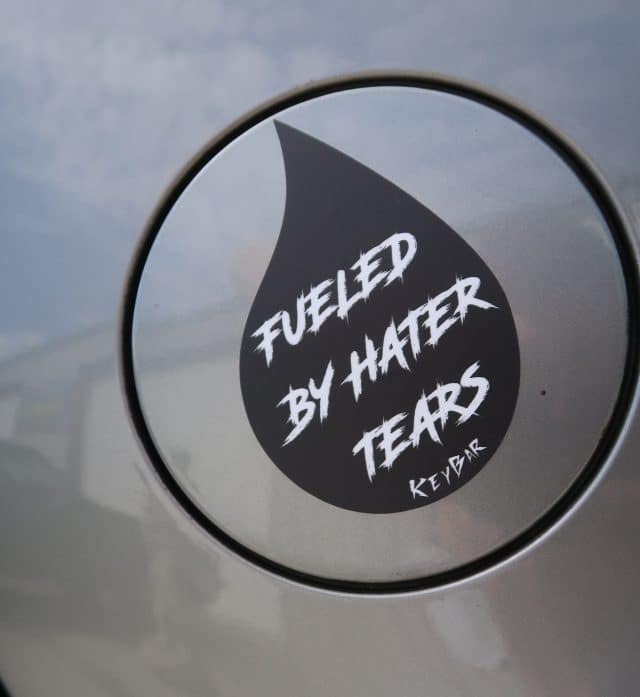 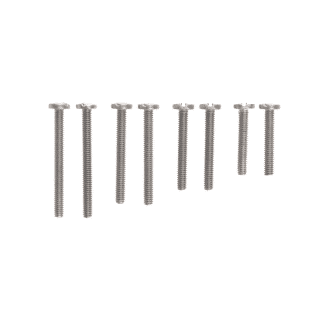 They work perfectly for any fuel cover on any type of vehicle! 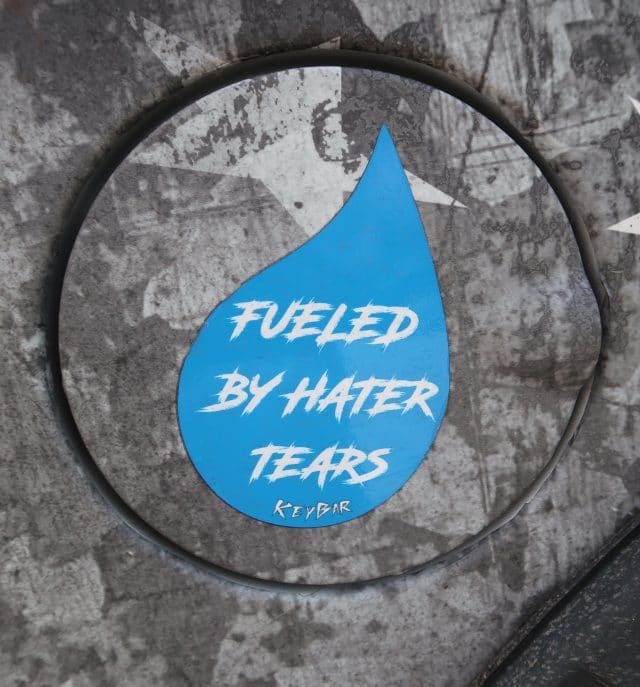 All stickers are printed and designed in the USA.